Montenegro (Crna Gora in the slavic languages) voted for independence yesterday. Hopefully the split from Serbia happens peacefully. 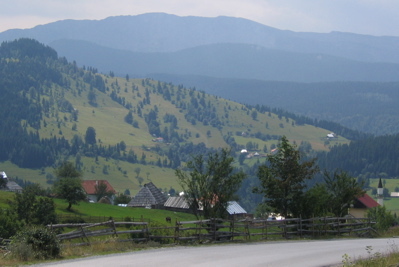 I rode through the country on the way home from my Black Sea motorcycle trip in 2004, and it is a complete motorcyclists’ paradise. 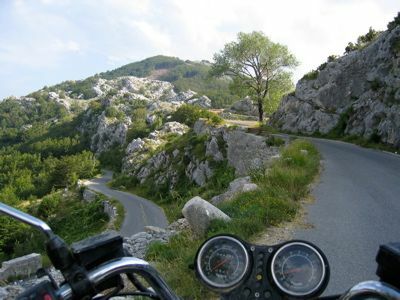 Empty, curvy roads through breathtakingly beautiful mountains, gorges and passes. And all of it a short ferry trip away from Italy. Entry to the country from UN-administered Kosovo was interesting. No entry stamps or such, as those might make further travel in Serbia difficult. 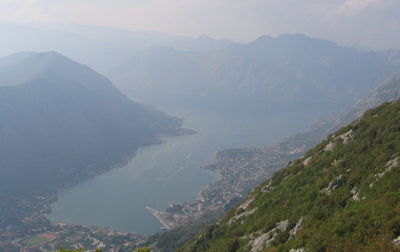 In any case, Montenegro is definitely a place worth a visit. 03 April 2006. 1 minute read. 02 July 2009. 1 minute read.